I have a problem with the movies that are made for kids these days. Quite often they feature disrespectful children; “potty-mouthed” humor; and swearing. Some of the movies are violent and most are edited with frenetic cuts, quick action and loud music. Of course not all children’s movies are like this but unfortunately they seem to be the majority. 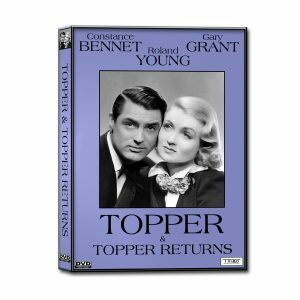 To counter these types of movies, I often rent old movies – black and white classics – which we watch together as a family. Yes some of them still have disrespectful kids and “violence,” but it is so minimal compared to today’s movies. And more importantly, these movies always have an uplifting message and showcase humor that doesn’t depend on cheap toilet jokes. They are also devoid of ADD type editing – a welcome relief to our over-stimulated senses. So here in no particular order is a list of Ten Black and White Comedies that are Great for Families. Hope you give them a try! The Marx Brothers made silly movies and this one reached the height of silliness. 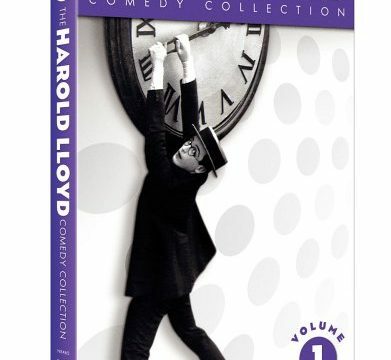 There’s humor here for every member of the family: Groucho Marx – the king of clever wise cracks; Chico Marx – the master of word play; and Harpo Marx – the virtuoso of absurdity. Chico and Harpo were also fine musicians (pianist and harpist), able to make serious as well as humorous music. 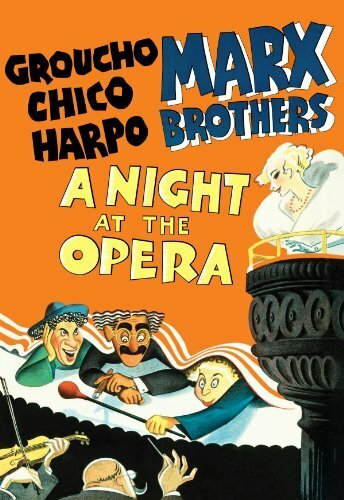 My son was nine when he first saw “A Night at the Opera.” By the time Harpo was running up a painted tree, my son was rolling on the floor in a fit of uncontrollable laughter. 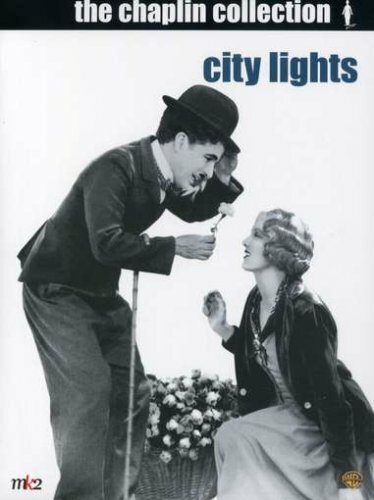 Charlie Chaplin was a genius at mixing pathos with humor. 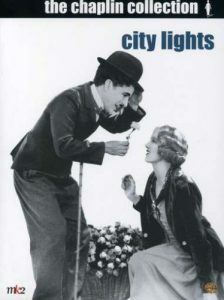 In this movie, the “Little Tramp” is in love with a blind flower girl. The pratfalls are ingenious and the story so touching. With some explanation, my children understood the poignancy but fortunately it didn’t affect them as much as it did me. They became more concerned about their mom, who by the end of the movie had dissolved into tears. This film is fun for the whole family and much better than the 1998 remake (“Flubber”). 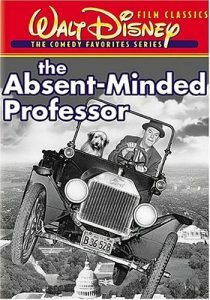 The main plot revolves around Professor Brainard’s attempts to find financial backers for his invention of flubber (flying rubber). Of course many misadventures occur with ensuing hilarity. 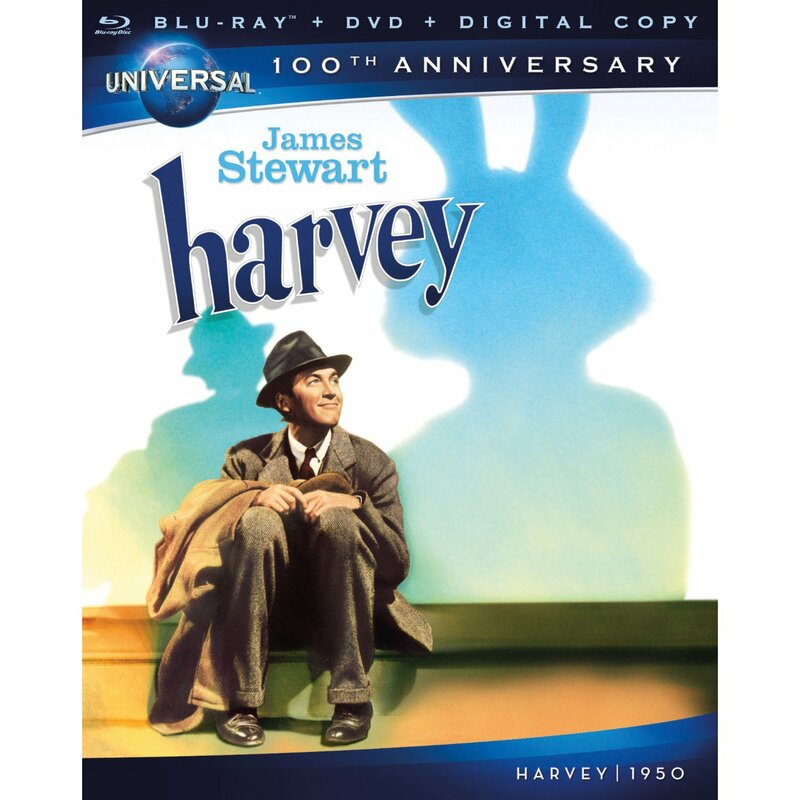 Cynics might not appreciate the innocent, clean humor of this movie but imaginative adults and children will love it. 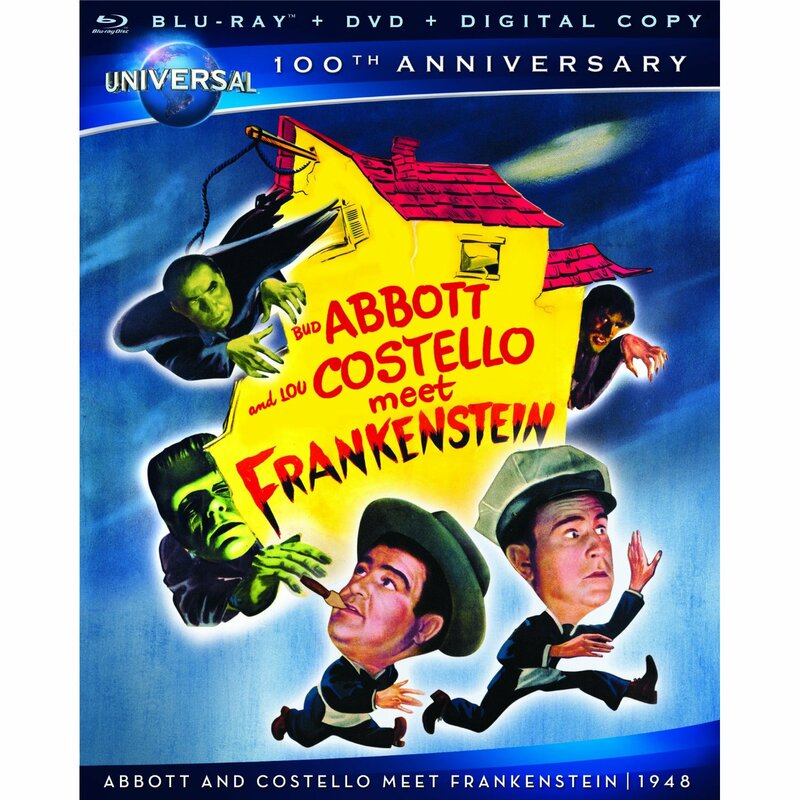 Straight man Bud Abbott and funny man Lou Costello come up against Frankenstein, Dracula and the Wolfman. Younger children might get frightened but older children will know it’s all in good fun. 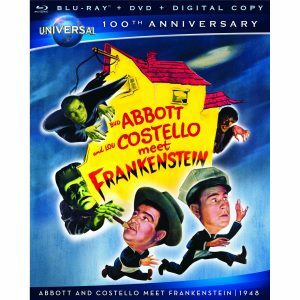 It’s a riot to see Costello just miss encountering the monsters and even funnier when he does meet up with them. Of course his friend Abbot doesn’t believe him until it’s nearly too late. Comic mayhem ensues.. 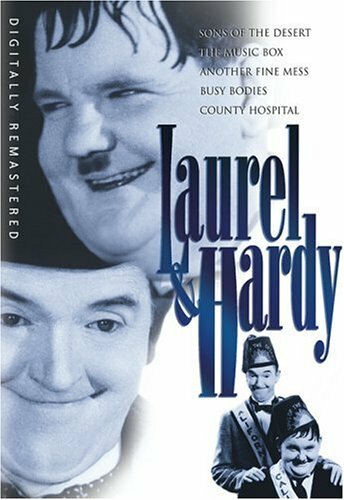 This disc is a wonderful introduction to some of Laurel & Hardy’s funniest films. By now the comedic duo had moved out of silent films and into “talkies,” providing even more opportunities for humor. Stan Laurel’s ingenious word play is particularly hilarious. For example, there’s a running joke: Stan: We’re just like two peas in a pot. Ollie (correcting him): Not pot. Pod-duh. Pod-duh. Stan: Pod-duh.” It’s amazing how these two could take such a simple joke and milk it for all it was worth. 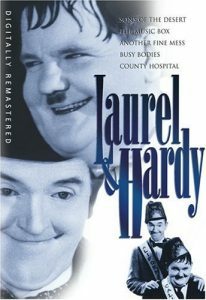 But word play was not all, Laurel and Hardy were really known for their physical humor – endless gags and pratfalls. One note, in “Sons of the Desert,” there is some humor involving a shot gun and a wife throwing pots and pans. This kind of humor was more common back then but parents may want to talk with their children about it. Fun-loving couple (read hard-drinking) George and Marion Kerby are killed after smashing their car into a tree. They wake up as ghosts and realize they can’t move on to Heaven until they have performed a good deed. The ghosts decide to teach their old friend Topper how to liven up his dull life. Parents will most likely want to talk with their older children about the questionable life style of the ghostly couple, but this is a comedy and not meant to be taken too seriously. It is also refreshing that for once, a movie portrays the couple – George and Marion Kerby – as being happily married! 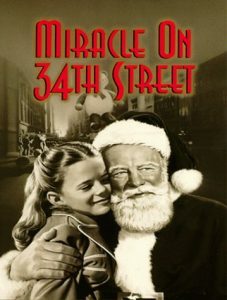 Edmund Gwenn plays Kris Kringle and Natalie Wood plays a little girl who doesn’t believe in Santa, in this touching story of Christmas. If you have forgotten what the Christmas Spirit is all about, or grown a little jaded, this movie will remind you. It will make you believe once again. This writer gets emotional just thinking about it! 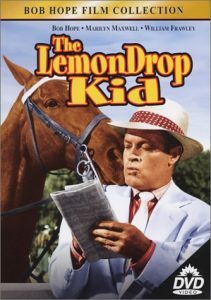 Bob Hope plays a hapless gambler who runs afoul of gangster Moose Moran in this laugh-out-loud comedy. The display window scene where the “Kid” is trying to sneak clothes off of a mannequin, is especially funny. Adults will appreciate the humor that goes right over a child’s head. Young children won’t understand many of the jokes and might be scared during the introduction to the gangsters, so I’d recommend this movie for ages 9 and up. Although the movie is set at Christmas time, it really can be watched any time of year. This is one of the all time great silent films. 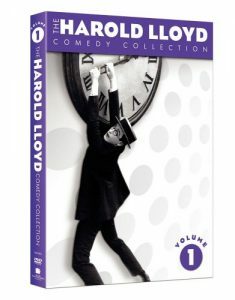 Harold Lloyd plays a poor young man in love with a beautiful girl. He gets a job as a department store clerk and soon comes up with a publicity stunt to attract more customers. The comedic pace of the movie begins mildly but builds relentlessly. By the thrilling end you’ll be shouting with alarm and laughter. 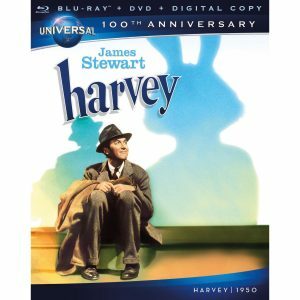 If you can find this film playing in a theater as part of a film retrospective, I highly recommend taking the family. It is great fun to hear the audience shrieking at the climatic conclusion. This concludes my top 10 list. Do any of you have family-friendly black and white movies to recommend? Please comment below. Thank you and enjoy!